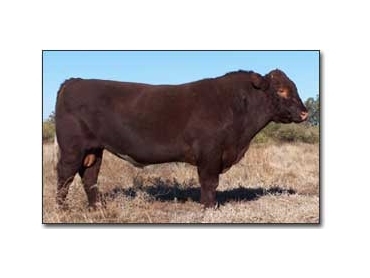 Weebollabolla Shorthorns supplies easy care cattle that have been raised structurally correctly and with good carcase attributes. The company prides itself on the cattle breeding programs they have developed over 130 years, which place emphasis on increased muscling, earlier growth rates, bloat resistance, less eye cancers and marbling. This specialised cattle breeding programs has endured over 130 years of human and natural selection through environmental pressures and national market demands. Shorthorns is currently developing specialised cross cattle breeding programs to promote both maternal traits and better meat quality in other breeds. Shorthorns have a major role to play in developing future cross breeding programs to promote both maternal traits and better meat quality in other breeds.